Back in the 90s, I randomly came across the CD Vittrad at my local public library and checked it out on the strength of the fact that it was on the Omnium label, same as the great American folk-rockers Boiled in Lead. The moment I heard the music, I was hooked, and I followed the band avidly through the tenure of their releases on NorthSide (Guds Spelemän, Vedergällningen, Hildegard von Bingen, and the self-titled reissue of their early material), which ranged from purely acoustic folk interpretations to heavy, throbbing rock to skittery electronics. Their last release came out in 2001, and after more than ten years without any news, I was despairing that the band was no more. Singer Emma Härdelin has been increasingly active in Triakel, so I wondered if her focus had permanently turned away from the less traditional sounds of Garmarna. Then, one day not long ago, I randomly came across the existence of 6, released in 2016 on BMG Chrysalis in Sweden, but luckily we live an electronic age where borders are irrelevant for purchasing music. The first track, “Över Gränsen,” jumps out of the speakers, applying modern production techniques to a classic Garmarna sound — heavy electronic percussion, acoustic guitar, violins, and Härdelin’s beautiful voice singing in Swedish. Run that through hyperactive audio production that wouldn’t be out of place on a Missy Elliott album, include a section with a sort of rap (also in Swedish), and you’ve got something really intriguing. Other tracks feature less of the production trickery (or do it in a less obvious way), tipping the balance more to the fiddles and guitars, resulting in a sound that’s roughly halfway between Vedergällningen and Hildegard von Bingen. 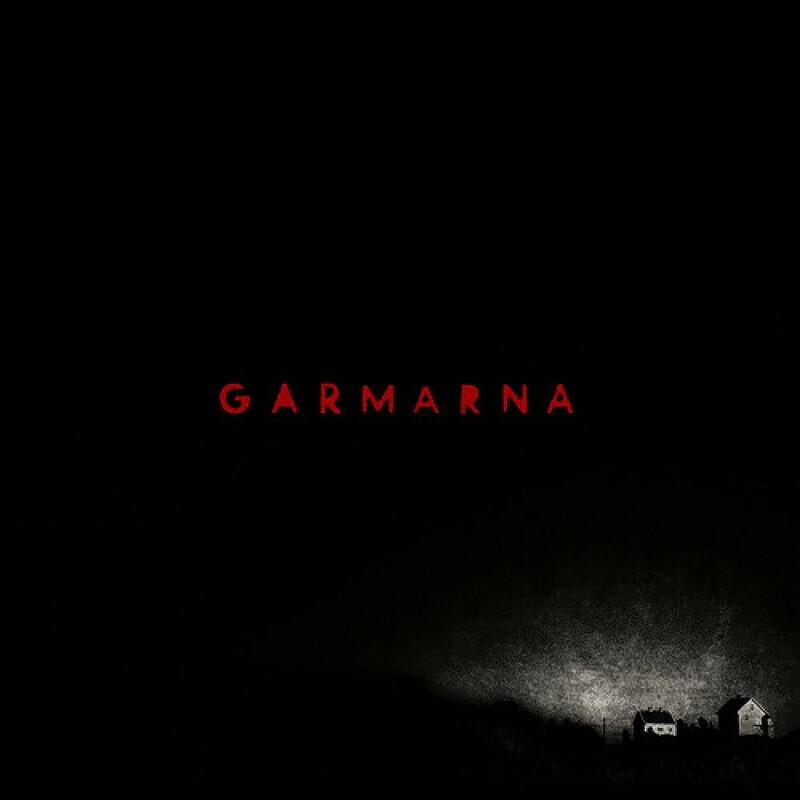 In other words, all of the things I loved about Garmarna are intact, alive and well after 15 years, and still sound as fresh and exciting as they did before. I don’t know if 6 is a signal of renewed activity or a fleeting reunion — the band’s website isn’t very informative, though Facebook indicates live performances — but there’s no doubt that the creativity hasn’t flagged. I for one would welcome more.